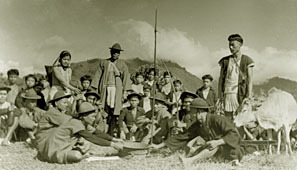 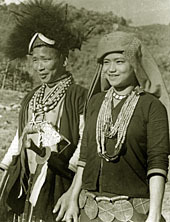 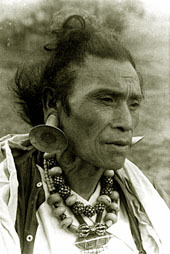 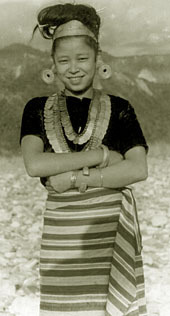 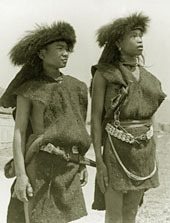 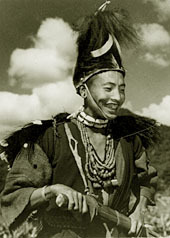 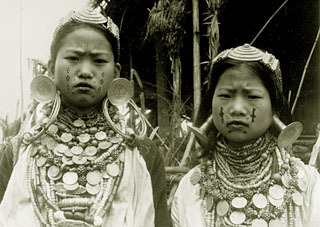 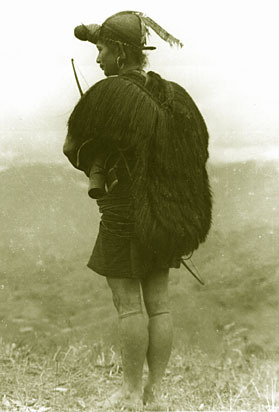 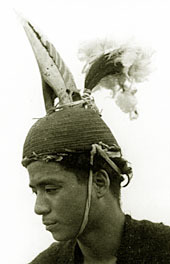 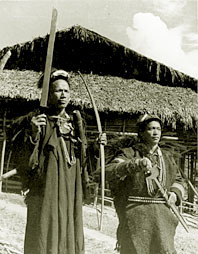 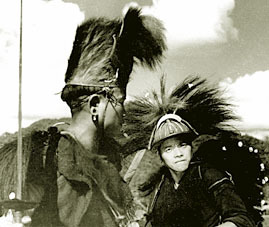 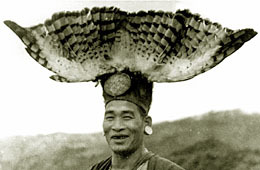 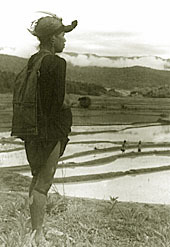 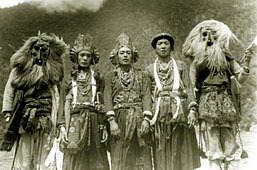 Peter van Ham Archives are proud to present a unique sample of black and white prints of the tribal people of Arunachal Pradesh. 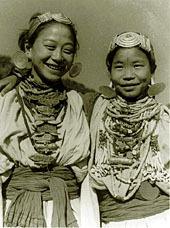 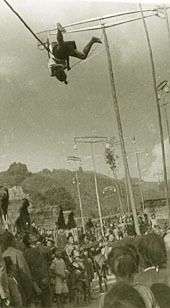 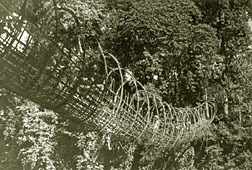 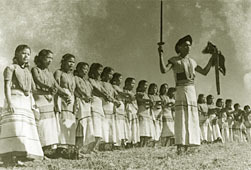 These photographs were taken in the 1940´s and 50´s by the great anthropologist Verrier Elwin and were given to them by the Tribal Research Institute, Itanagar, Arunachal Pradesh for preservation and promotion. 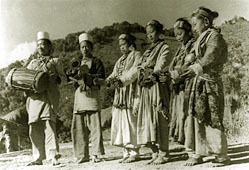 Some of them were published in the book "The Seven Sisters of India" by Aglaja Stirn and Peter van Ham. 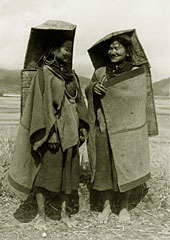 Please click on the titles below to see more.